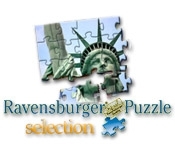 Solve a Ravensburger Puzzle in this amazing Puzzle game! Choose from tons of beautiful puzzle pictures featuring famous landmarks, landscapes, and artworks! A multitude of challenging game modes, unlockable achievements, and an intuitive help system make puzzling even more enjoyable. Play alone or with family and friends! 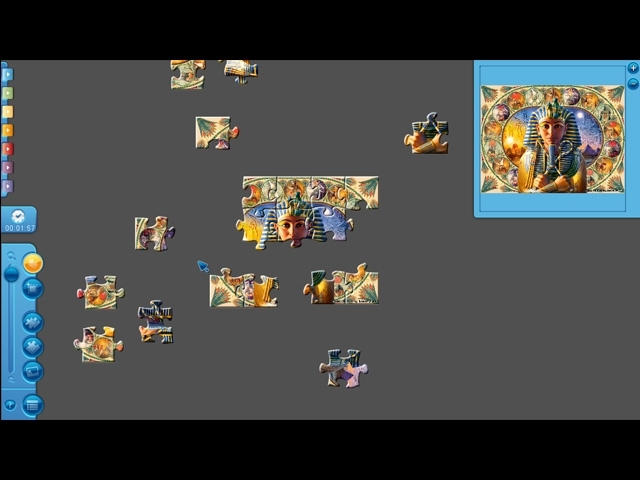 It's puzzling fun for everyone, from beginner to advanced puzzle enthusiast.